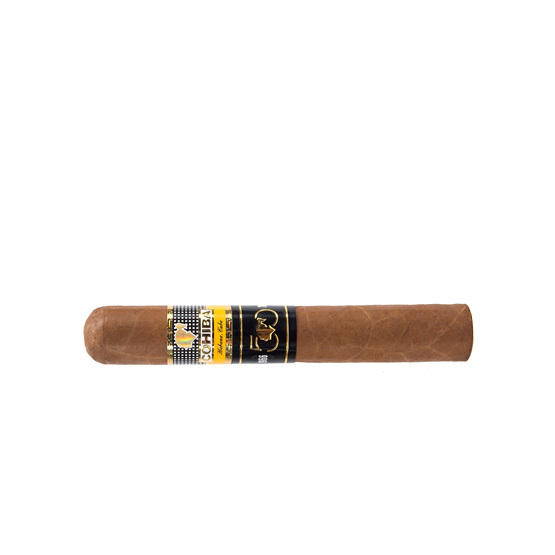 The 20 Habanos in this exclusive edition, with a full strength flavour, have been made Totalmente a Mano con Tripa Larga – Totally Handmade with Long Filler – after a selection of exquisite wrapper, filler and binder leaves from the finest fields – vegas in Vuelta Abajo* region (D.O.P.). 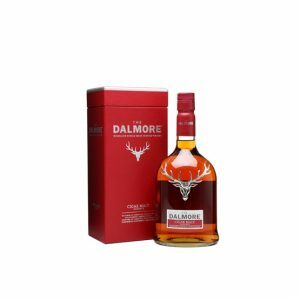 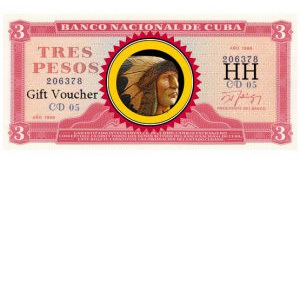 Purchase now and earn 20,000 points. 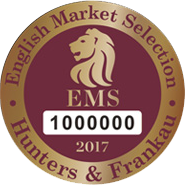 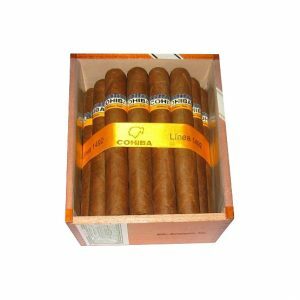 The 20 Habanos in this exclusive edition, with a full strength flavour, have been made Totalmente a Mano con Tripa Larga – Totally Handmade with Long Filler – after a selection of exquisite wrapper, filler and binder leaves from the finest fields – vegas in Vuelta Abajo* region. 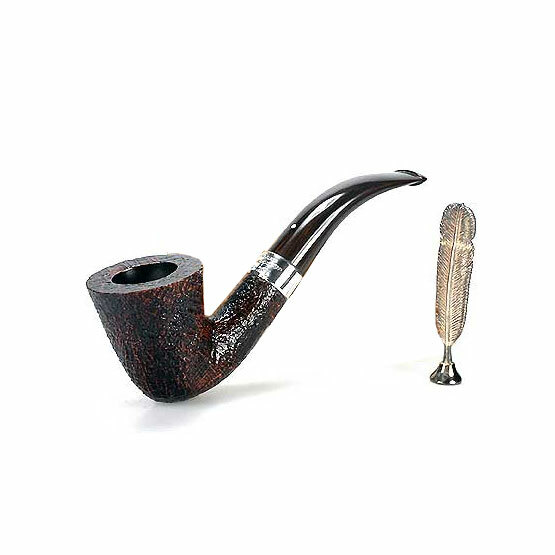 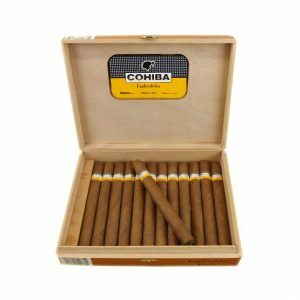 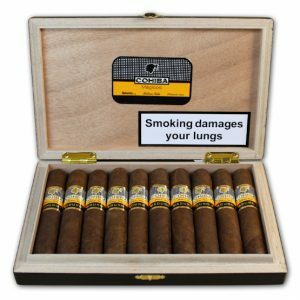 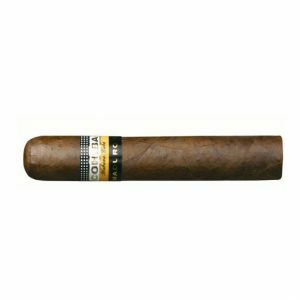 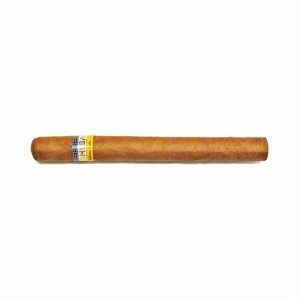 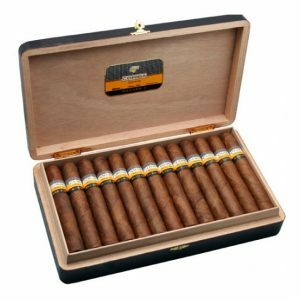 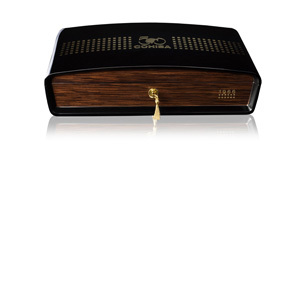 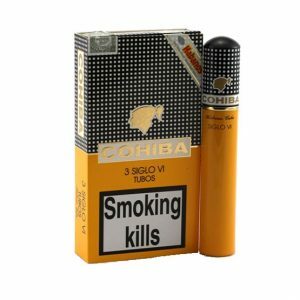 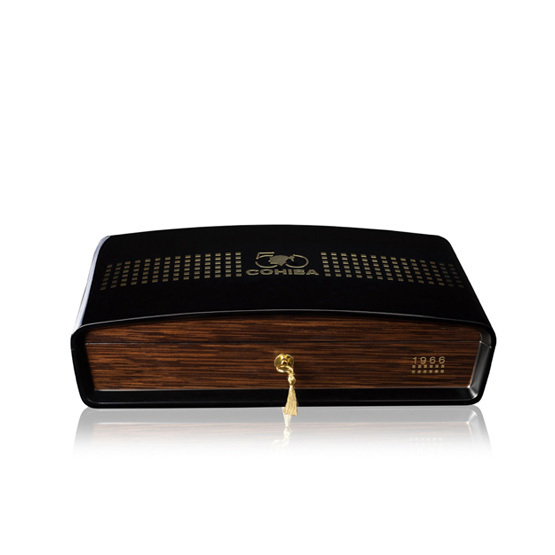 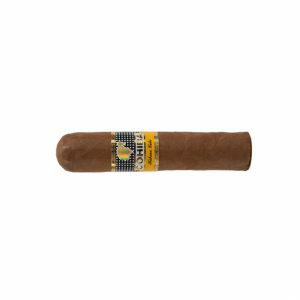 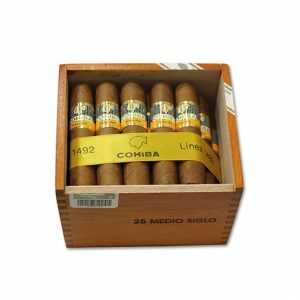 The vitola Cohiba Majestuosos 1966 has special dimensions that are not repeated neither in any other Cohiba product nor in the standard range of sizes of Habanos. 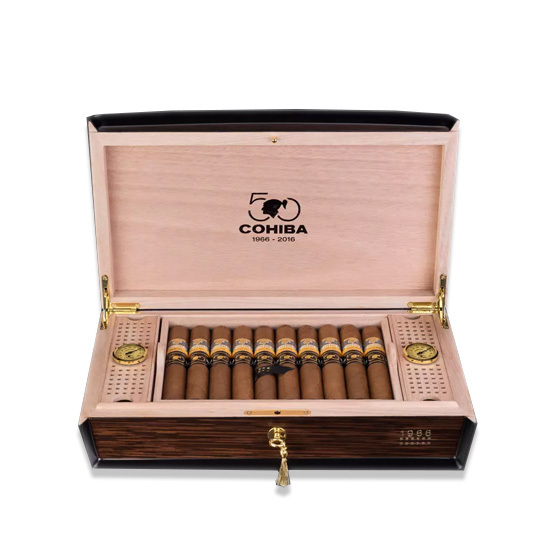 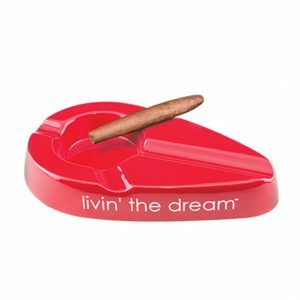 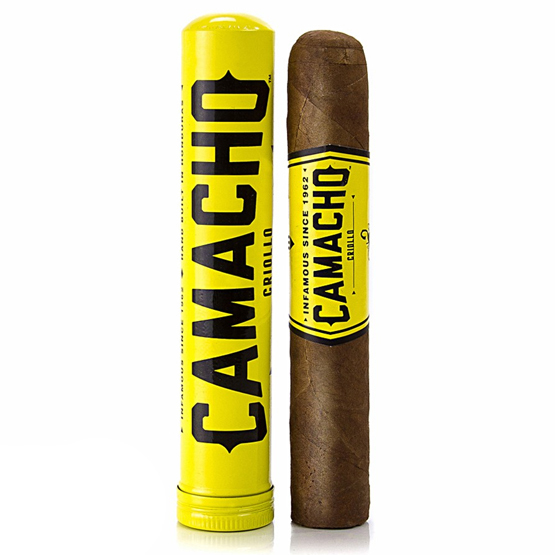 These extremely rare and limited cigars were introduced to celebrate the brands 50th anniversary.